Seattle based Freefly Systems really understands the current demands of cutting edge filmmakers. 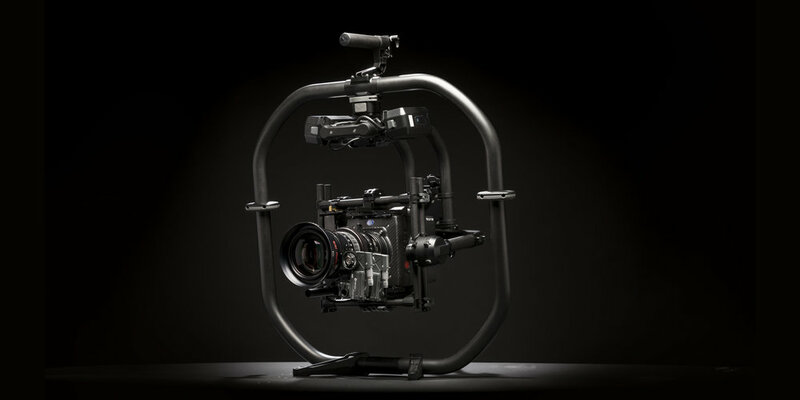 In creating tools that empower a dynamic range of movement for today’s cameras, they’ve revolutionized the playing field with their 3-axis gimbal, the MōVI Pro. 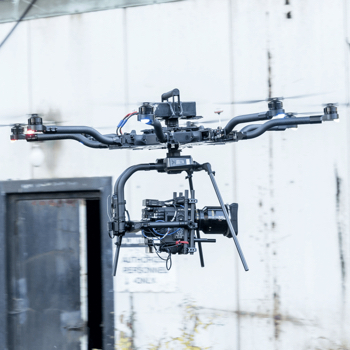 The MōVI Pro is a robust gimbal that has set the standard in the industry. With its brushless motors, GPS, gyroscopes, and accelerometers, it instantaneously stabilizes and supports a wide variety of professional cameras. From small DSLR’s up to Red Cameras and Alexa Mini’s, we use the MōVI Pro constantly to stop any unwanted shake or movement, seamlessly controlling it wirelessly. In the past, we’d have to strap batteries and cables to our drones to run cameras on them and the whole thing was a bit DIY. 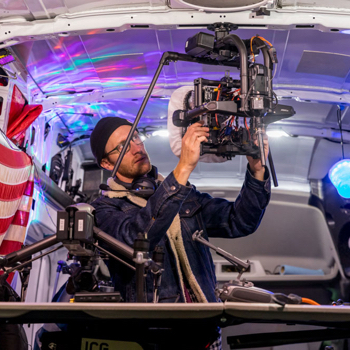 But the MōVI Pro is great because it’s built out with all the cords needed to run the camera packages on our drones. Freefly has really cleaned up the system and perfected a weather-proof gimbal that can support a vast number of lens options and FIZ control kits. As aerial and ground cinematographers, the other thing we love about the MōVI Pro is how lightweight it is in comparison to the competition. While other companies have emulated its design, the MoVIPro remains the most lightweight option, which is a huge factor when we’re flying with it. 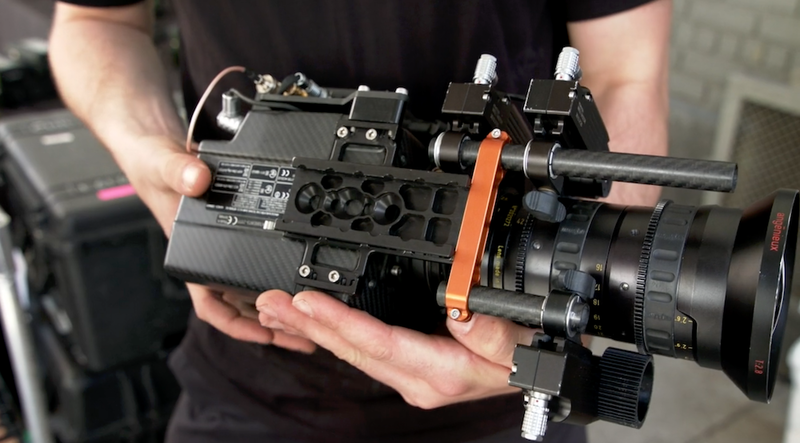 The Drone Dudes’ MōVI Pro has been customized with parts from Ignite Digi out of Australia, as well as our own modifications– brackets and carbon fiber components that allow us to get extended range and more overall functionality. 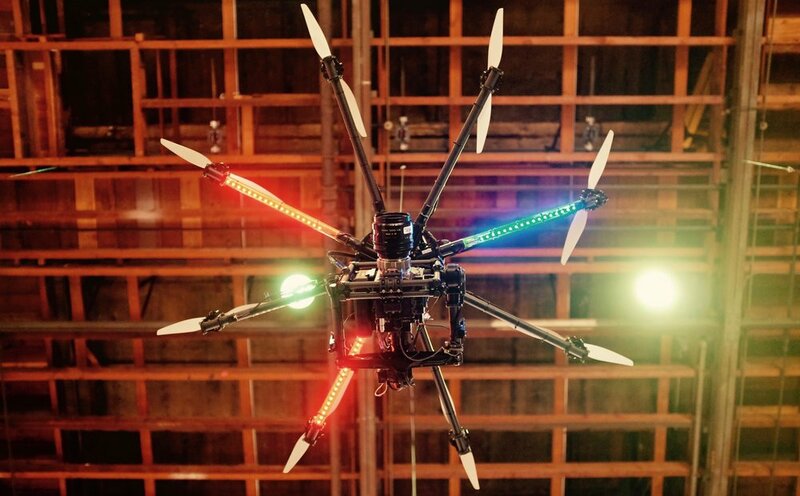 So we’d like to think of ours as a Super MōVI Pro ™. When we’re shooting, the ability to take a camera package in and out of a gimbal within minutes (or even seconds) is crucial. We can’t tell you how many times we’ve rapidly gone from a drone to handheld setup with the MōVI Pro, getting a variance of shots on the fly while saving time. The integration is seamless, especially after we mounted Freefly’s Toad in the Hole quick release system onto the gimbal. 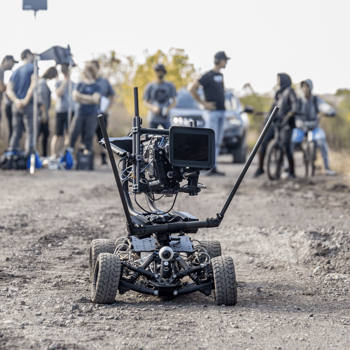 With this add on, you can move the gimbal between any setup– Black Arm, drone, moto-crane, Easyrig, RC car, cable cam, or even motorcycle. This has allowed us to get the camera into super creative positions to get badass shots. We think the MōVI Pro is a great tool that really gets the job done in all types of shooting scenarios. 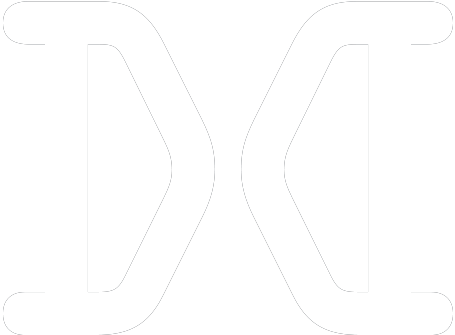 The Drone Dudes definitely recommend!